However, not all SSD devices are correctly tagged as SSD. This tutorial shows how to tag a Non-SSD storage device as SSD, if you want to experiment with Host Cache Configuration but do not have a SSD to hand. This is not supported by VMware, tagging a non-SSD as a SSD. 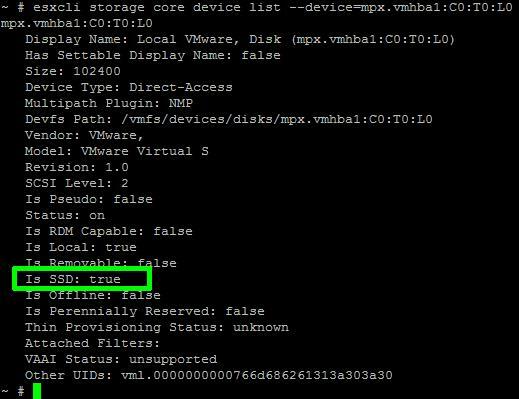 The same procedure can be followed to tag a SSD, correctly, if it's not recognized by the VMware ESXi server. The commands we will be using in this Tutorial, are the esxcli commands, these commands can be executed on the ESXi shell, through the vMA or PowerCLI esxcli remote version. 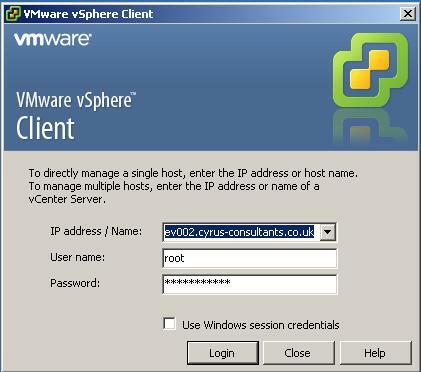 In this tutorial I'll be logging into the ESXi server, and executing the commands on the ESXi shell. Check there is a VMFS volume already formatted on the storage device, you want to present to the Host ESXi server, as a SSD and record the device name for later in Step 4. In the example above, the local storage device mpx.vmhba1:C0:T0:L0 is a local disk, formatted with the datastore name datastore1 as VMFS5. Record the storage device name mpx.vmhba1:C0:T0:L0. 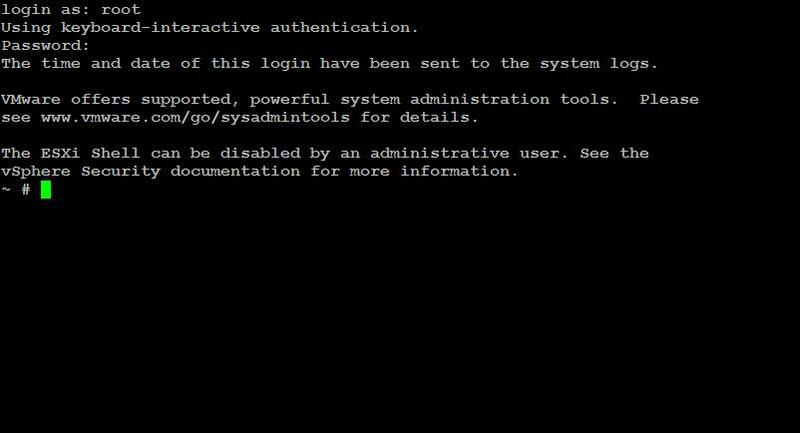 At the console or SSH session type the following commands to create a new SATP rule. confirming the creation of the rule. using the device name recorded in Step 2 above. I have seen the following error messages when trying to claim devices, either restart the server or use the "unclaim" device command. 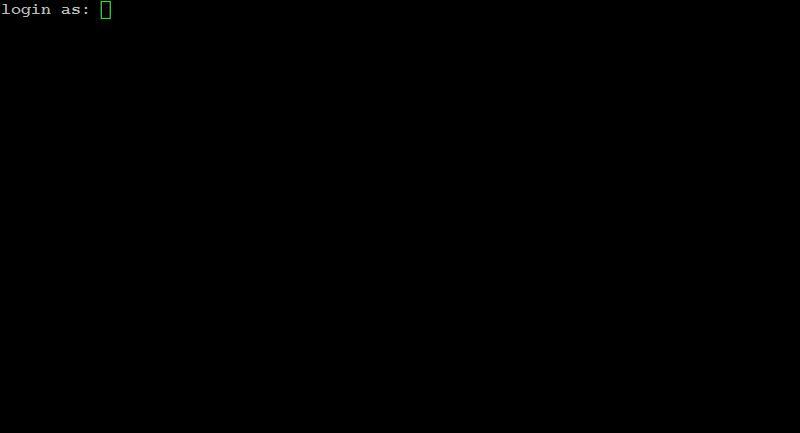 The following output will be displayed for the device. Check the output states "Is SSD: true"
You have successfully configured and tagged a local device as a SSD. If you now repeat Step 2 above, you will see the device now states SSD. In my next Article, I show you how to configure Host Cache Configuration.